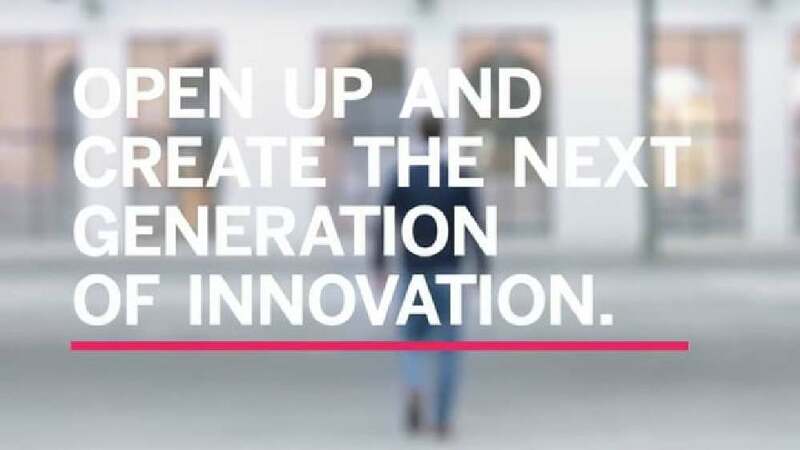 next47 provides newly established businesses with access to global markets and customers in more than 200 countries, cross-industry networking opportunities and the expertise of Siemens specialists. The brand film titled “Welcome to business as usual” addresses these diverse target groups and delivers emotional insight into the brand, its five innova- tion fields and the company’s intention. As part of the new brand definition, the corporate film points out the potential of a cooperation with Siemens for startups and entrepreneurs, presented by a host who explains it in an illustrative way.